The iPhone 6s introduces the world to 3D Touch - Apple’s innovative screen technology that changes the way we communicate with our devices. 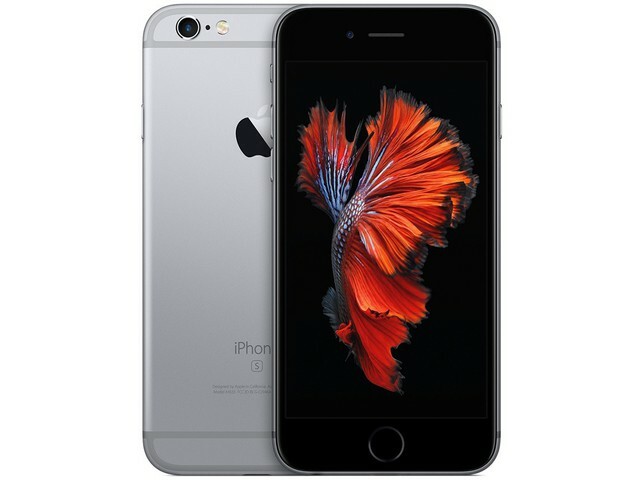 The iPhone 6s has a beautiful 4.7 inch retina screen and a slim, sturdy body which you can style in Gold, Silver, Space Gray or a gorgeous Rose Gold. Complete with Apple’s A9 processor for extreme speed, and the most advanced iPhone camera yet at 12mp with 4k video recording, and you have a powerful device with just the right amount of style.